A unique single pack elastomeric adhesive sealant. ARBO® SA is a solvent free, one part elastomeric sealant adhesive based on neutral curing silicone polymer technology. 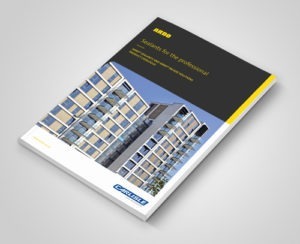 SA combines good initial grab to a variety of common construction substrates with long term performance. 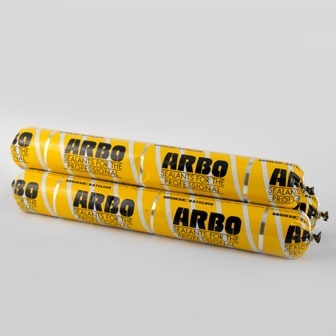 ARBO® CA Adhesive is a solvent based contact adhesive, which can be brush or roller applied. 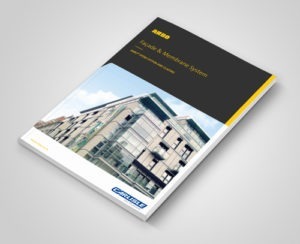 Designed to work in conjunction with all ARBOR EPDM Membrane systems. 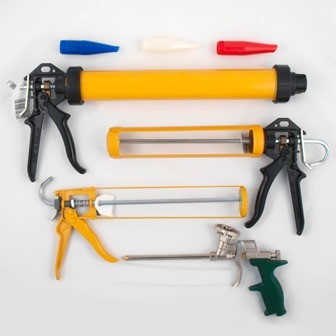 Caulking Guns, Nozzles, Knives, Scrapers, Glazing Blocks, G Clamps etc.